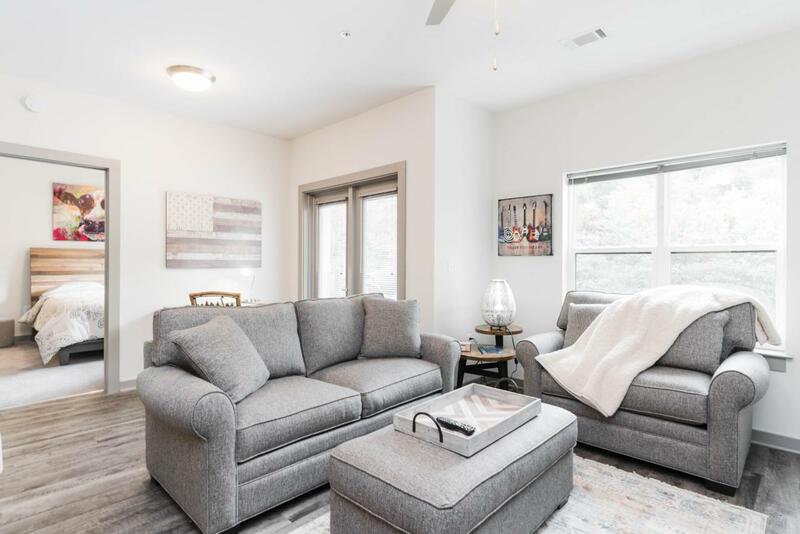 RARE short term rental investment opportunity in an ideal downtown Chattanooga riverfront location! Any investor looking for a turn-key purchase with positive cash flow and existing reservations - this is for you. 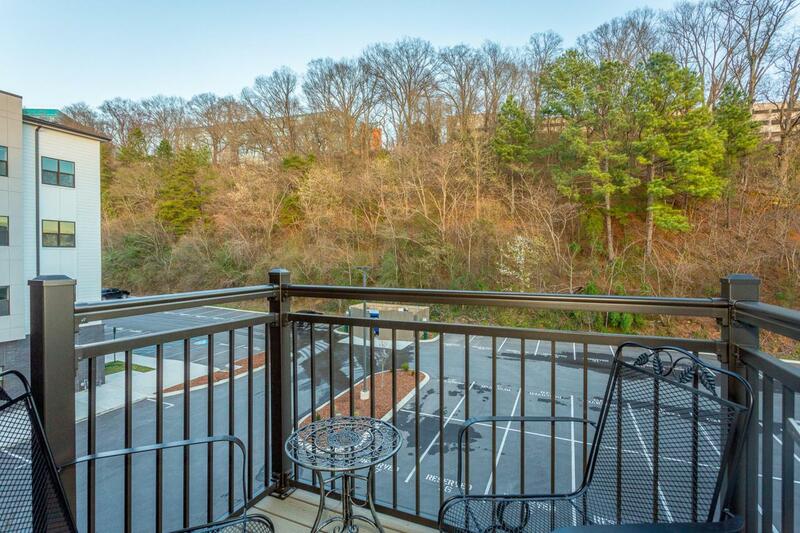 Start making money the day you close with no down time, and maintain personal use of your investment by short term renting!Nestled in Cameron Harbor on the third floor at the Exchange, this unit offers a convenient location to all things downtown PLUS quiet, wooded views from the balcony. 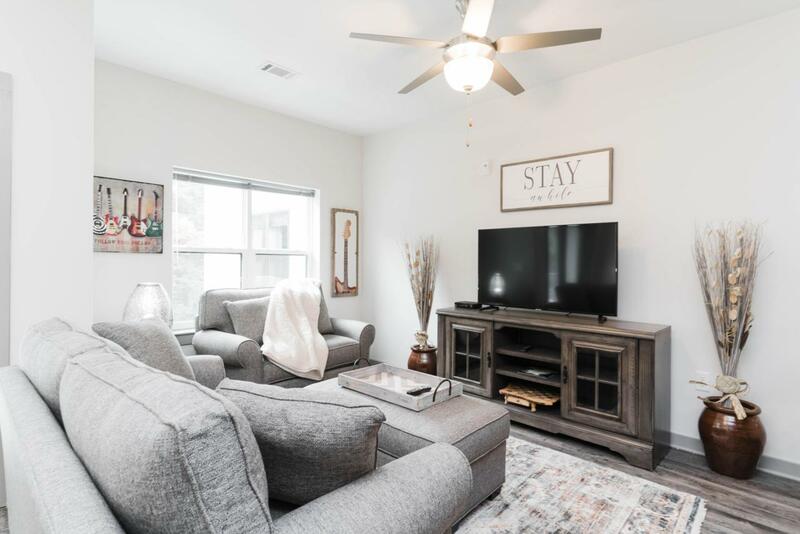 Unit will convey to buyer fully furnished: all furniture, linens, textiles, kitchen and bathroom supplies, plus appliances (washer/dryer, fridge) are included. 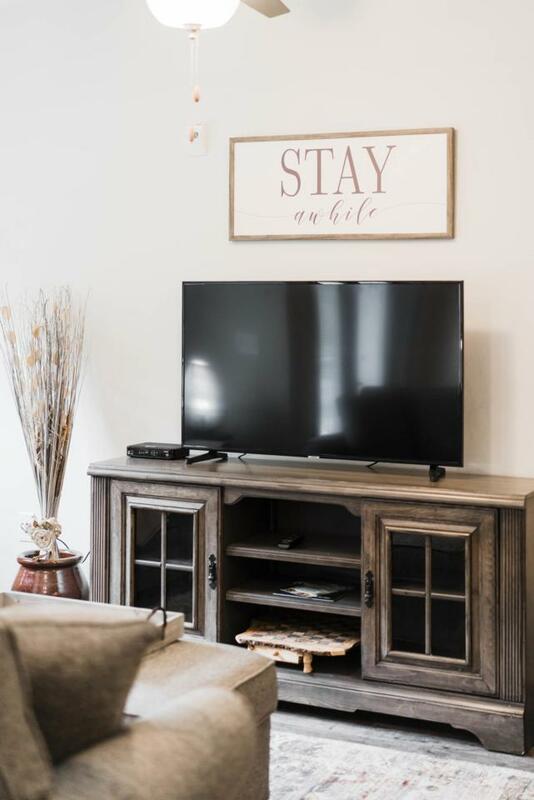 Unit allows access to all amenities: outdoor living areas with pool, grilling stations, and fire pits - plus fitness center, clubhouse and pet spa.